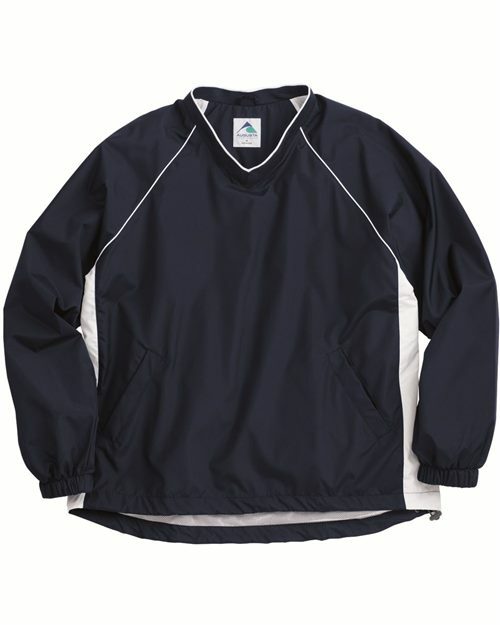 We’ve got Wind Breakers in! Dream Baskets offers this Micro Poly Pullover in Purple! Very excited to have received our first shipment of Micro Poly Pullovers! They are perfect for parents and students as well. Show your school spirit while staying warm this Spring. We are happy to embroidery your Pullover as well. Visit us todayand we can order your size if we don't have it in stock. Wow! We love it! Custom Harrisburg Bulldog Tags! Let everyone know where you are from and who you support! Stop in and see just what Sissy Made It Tags are all about! Great to give as a gift $5.00 each! New Soccer Tags – Sissy Made It! Wow - We are excited to announce that Sissy Made It has custom soccer tags! What a fun tag to add to your soccer bag! We even have Soccer Mom tags too! gratuities left behind after lunch to this worthy cause. to the Christian Community Compassion Center. is able to reach out and give back to the community. left on the tables at lunch time dollar for dollar! Dream Baskets Customers really are. to those within our community in a time of need. Give Back! Try it! I promise it will make you feel good! through the landscape and the grass to begin to turn green. Yeah! Yippie! We love Spring! Easter Chocolates and Easter Cookies. Making your Easter Basket look extra special is something we all enjoy doing. to make your Easter Basket look extra speical. 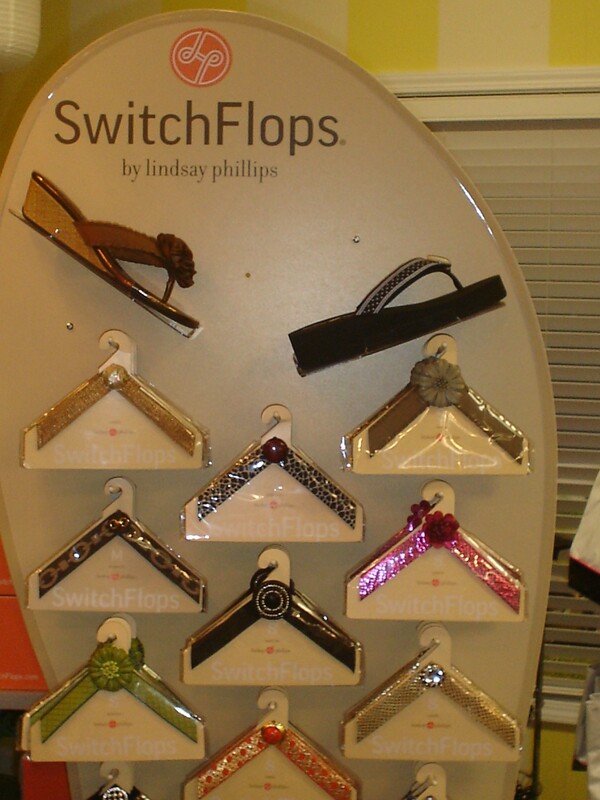 beach towels, flip flops, handbags, Sissy Made It Tags, and much much more! Dream Baskets loves to socialize, so please join us on Facebook or Twitter! Call us today to see if we have the handbag or accessory you need! Big Two Day Spring Event! Take advantage of the Spring Event! Paddy Wax Candles are eco-scensitive and soy based! Paddywax candles are artisan in every sense. The process begins with the hand blending of each color and fragrance before the candle is hand poured. Then the product moves to Quality Control where, each candle is inspected. The final process allows the candles to be packaged by hand, where every bow and label is carefully applied. 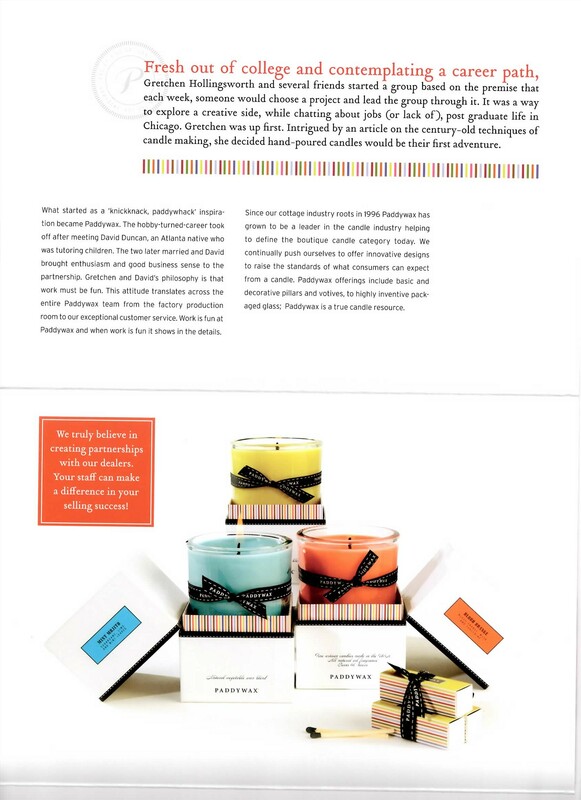 Delivering a quality product to customers is the primary goal of Paddywax Candles. A customer recommended we look into these candles! We loved the quality and the fragrance of these candles, so now you can enjoy the same with the sweet or exotic aromas of Paddywax Candles! The Garden Terrace is Now OPEN! The Garden Terrace Banquet Center is now taking bookings for 2010! Located 2 miles south of Harrisburg! Seating indoors for 200 with room or a dance floor and buffet area. Seating on the Terrace for 50. We would love for you to stop in and see just exactly what we have to offer. Some pictures were posted previously on our blog, and there will be more to come on Monday! And remember you are welcome to use any licensed caterer you wish to do the food for your event!